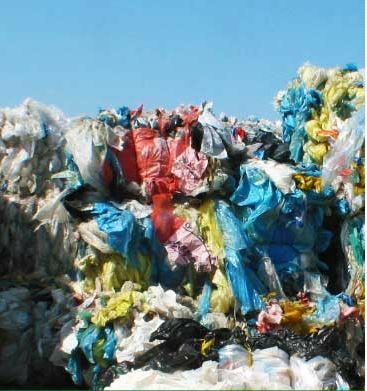 We provide the purchase of plastic waste from industrial and municipal production. We buy business packaging and waste such as polyethylene films, technological and industrial wastes, such as plastic scrap, diafilters, injections, etc., sorted plastic waste and packaging, we buy PET bottles and lids. Sort waste, it pays off! For specific information and a salary purchase price list please contact us. Protect the environment!